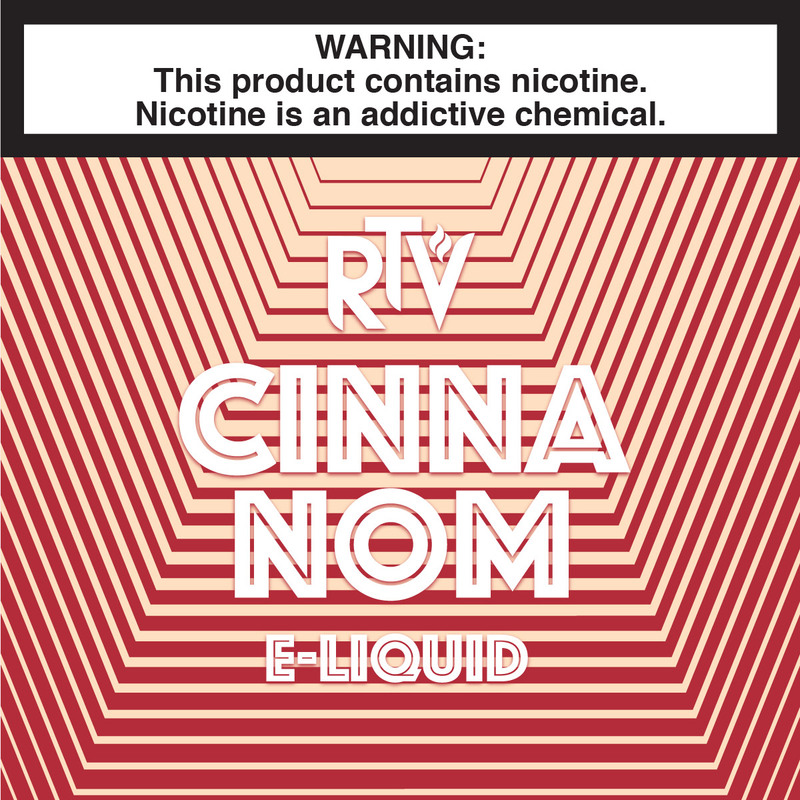 e-Liquid Cinna-Nom Sweet cinnamon cereal squares! Another really great flavor. I waited a long time to try this one, since straight cinnamon makes me think Atomic Fireballs. I was pleasantly surprised to find that as usual RTV had made it like the Little Bears porridge, just right. I enjoyed it even more when I mixed it with RTV's Green Apple juice, **Green Apple 0mg in a 15ml unicorn bottle has been On Sale for only $1.95 for a long time. 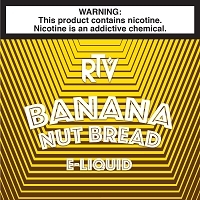 It's a really economical way get 3 flavors of e-juice.